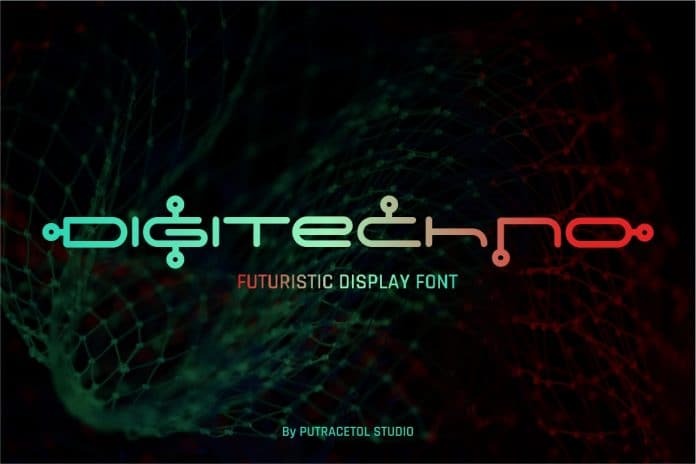 Level Up Your Font Design With This New Futuristic Display Typeface “Digitechno”. 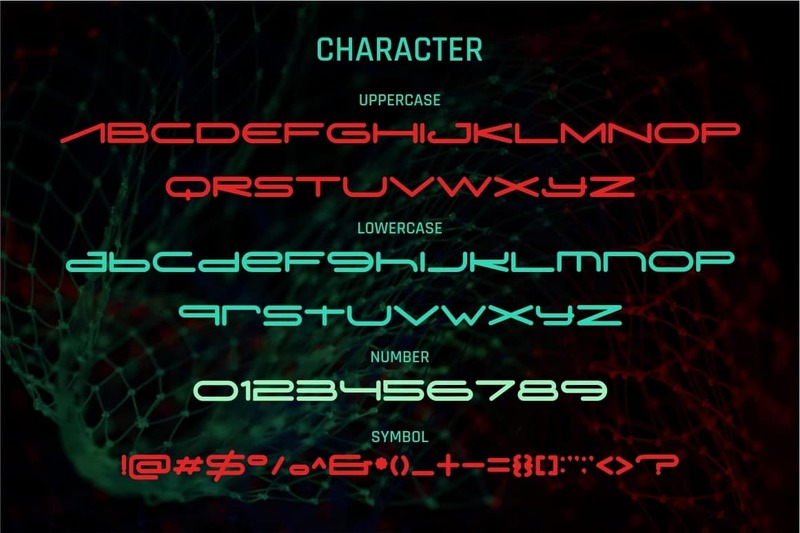 Improve your Font Design using this Modern, Digital, Technology, Futuristic Typeface. Best uses for Logo, cover, poster, branding, UI, Titles, and many more. 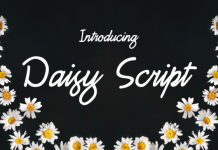 This free product comes with our Premium License which allows Commercial and Personal Use.